So whos gonna fix us? Hm. Whatever. Like it matters anymore. Tifa! You son of a *****! 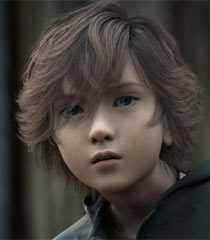 Im gonna go back to see Marlene, okay Cloud?